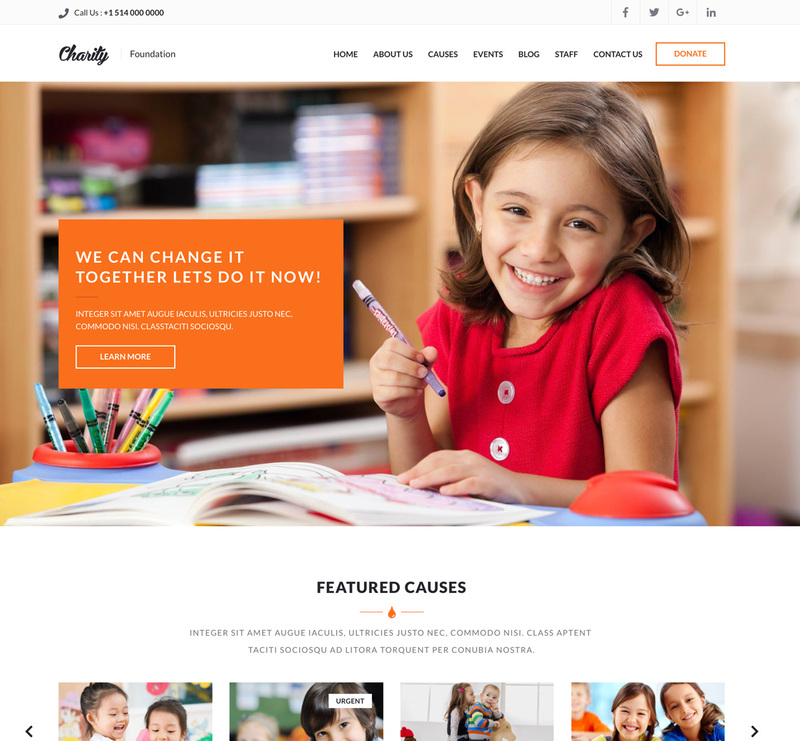 Charity Foundation is a simple and clean and professional HTML Template suitable for Charity, NGO, Foundations and it's created by using Foundation Zurb 6. The responsive design makes it easily usable with any device (Desktop, tablet, mobile phone), without removing any content! Charity Foundation is a versatile HTML template created with non-profits in mind. This template is clean and has a beautiful design. With its smart features, it has guaranteed that your organization will stand out online—not to mention inspire users to take up your cause! This template is fully responsive and lets you control any element presentation on any device.